At fourteen, Bronislaw Huberman played the Brahms Violin Concerto in Vienna— winning high praise from the composer himself, who was there. Instantly famous, Huberman began touring all over the world and received invitations to play for royalty across Europe. But after witnessing the tragedy of World War I, he committed his phenomenal talent and celebrity to aid humanity. In creating this world-level orchestra, Huberman miraculously arranged for the very best Jewish musicians and their families to emigrate from Nazi-threatened territories. 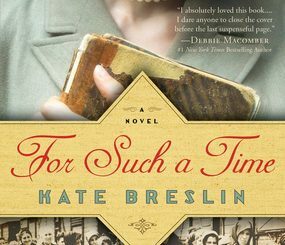 His tireless campaigning for the project—including a marathon fundraising concert tour across America—ultimately saved nearly a thousand Jews from the approaching Holocaust. Inviting the great Arturo Toscanini to conduct the orchestra’s first concert, Huberman’s clarion call of art over cruelty was heard around the world. His story contains estraordinary adventures, riches and royalty, politicians and broken promises, losses and triumphs. 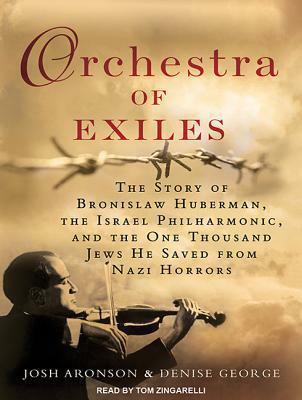 Against near impossible obstacles, Huberman refused to give up on his dream to create a unique and life-saving orchestra of exiles which was one of the great cultural achievements of the 20th century.